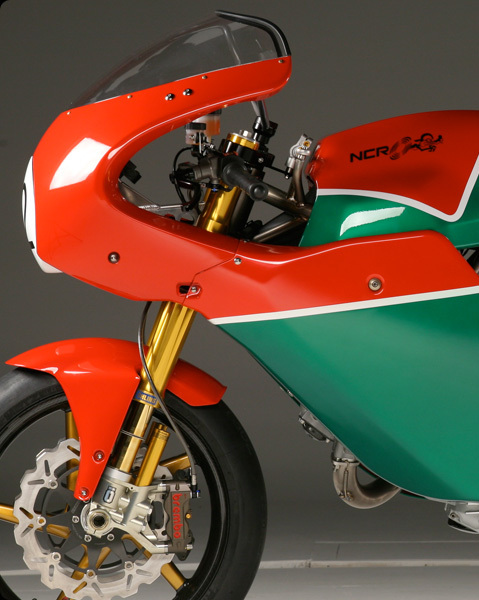 NCR and Mike Hailwood have written one of the most exciting pages of motorcycling history. In 1974, Mike Hailwood had a terrible and almost career ending accident in Germany. At Silverstone in 1977, Mike Hailwood met Steve Wynne from Sport Motor Cycles Ltd who let him try a new Ducati. Hailwood recognized the potential of the Ducati 900SS so much that he decided to return to compete in the Tourist Trophy race at the Isle of Man the following year. 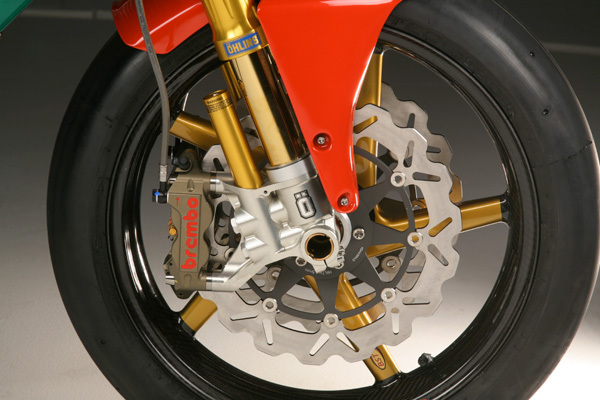 The Ducati 900 NCR had approximately 87 Hp, somewhat less than the purpose built TT four cylinder factory Honda ridden by Phil Read. The race went down in the history books right from the start as Mike Hailwood set a blistering pace surpassing the favored Phil Read on his factory Honda. Mike Hailwood won the race and won the hearts of racing fans all over the world. One week later, Mike Hailwood won the race at Mallory Park. The legendary win, one of the most famous in history, ridden by Mike Hailwood on a Ducati 900 NCR, also was Ducati's first world title. 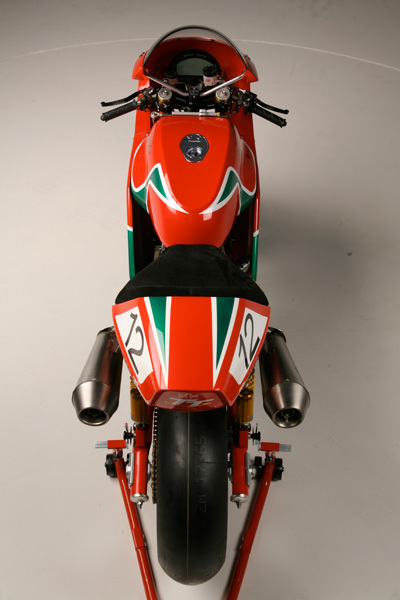 Every NCR MIKE HAILWOOD* TT will be numbered and delivered at teh Tourist Trophy event in 2009. 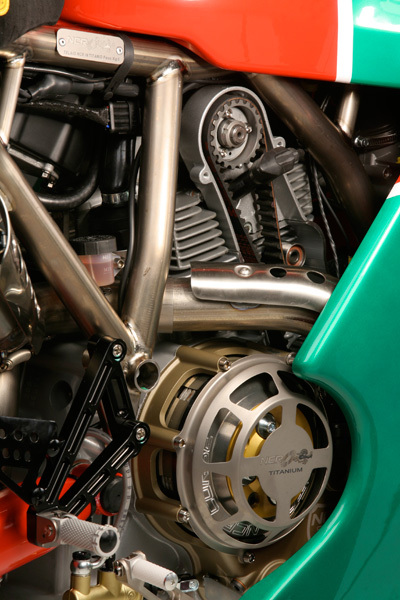 The motorcycle will also be raced at the event. 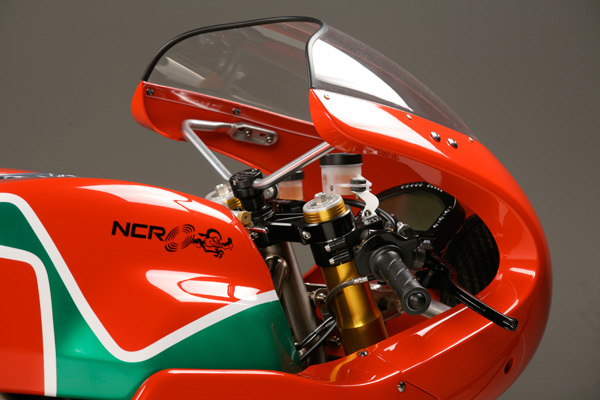 The NCR MIKE HAILWOOD* TT is officially endorsed by the Estate of Mike Hailwood M.B.E., G.M. and by the Isle of Man Department of Tourism and Leisure.